Accounting is for the Business not for accountants – do you agree? 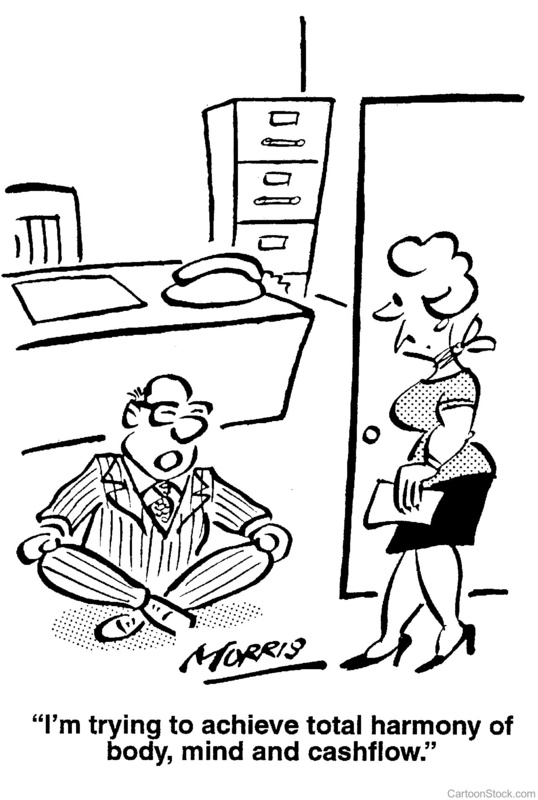 Have you ever said: ‘’My accountants do it – I don’t need to know it’’ or ”I don’t know what my accountant is doing”? Management accounting should be the heart of your business that helps you to keep healthy cash flow. It is not the end of year routine. It is a decision-making tool leading you in the right direction. Whether you need to start a new and control a current project – you need a clear view over how much you spend and the progress of the project. I believe that accountants are people who need to be for the business owners and give them the right information at the right time. Only then you can take up the decisions wisely. 4. Prepare the budgets for the projects. Without collaboration, communication, and information that the business needs – the accounting is useless and brings no value. The technology nowadays is brilliant and can give you all the advantages. If you want a proactive business accountant, who will help to make your processes cost effective and give you clarity over your cash flow – contact us today.